This antiperspirant deodorant goes on instantly dry, delivering up to 48-hour protection and underarm care in a gorgeous fragrance. 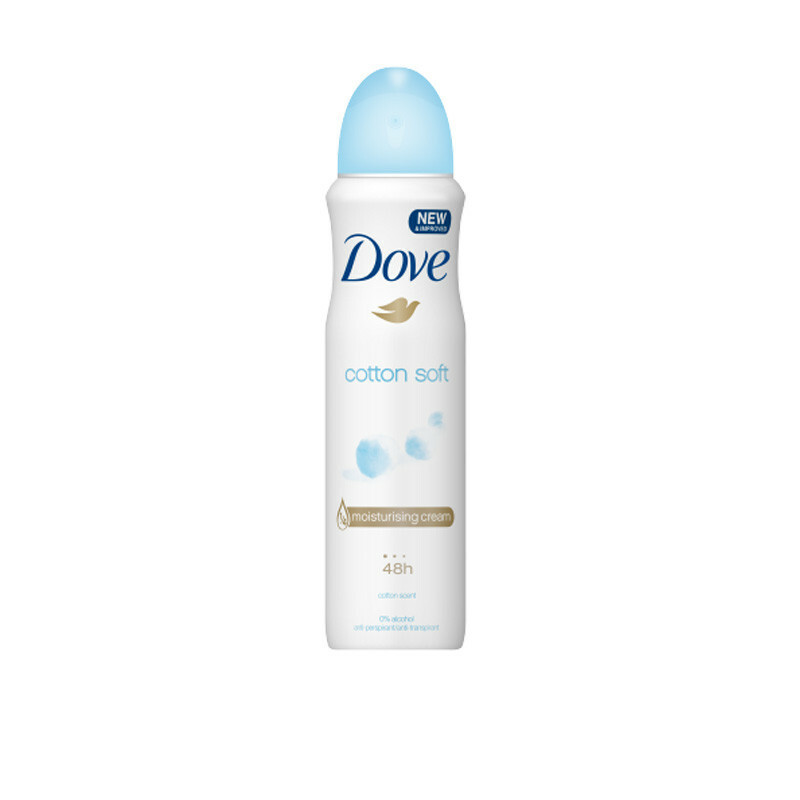 Each application lasts up to 48 hrs of antiperspirant protection. As well as protecting against wetness. Save time and start your day with a beautiful boost from Dove.